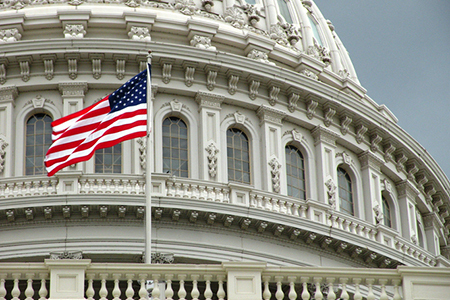 NAR PULSE—Pledge your commitment to Fair Housing at the 2018 REALTORS® Legislative Meetings & Trade Expo in Washington, D.C., May 14-19 by signing the display in the lobby of the Marriott Wardman Park Hotel. After pledging your commitment, visit NAR Booth No. 1707 on May 16-17 to pick up a 50th Anniversary Fair Housing Act commemorative pin (while supplies last). 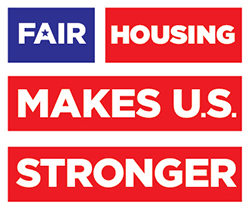 For more information about how you can commemorate the 50th anniversary of the Fair Housing Act, visit www.FairHousing.realtor. NAR members can save up to $782 per year on home and auto insurance from Liberty Mutual, NAR’s exclusive auto, home and renter’s insurance provider. Learn more about this savings benefit available to you through the National Association of REALTORS®’ REALTOR Benefits® Program at www.NAR.realtor/RealtorBenefits/LibertyMutual. Learn more. Every day, 11.3 million kids and teens leave school with no place to go. Boys & Girls Clubs of America provide a safe, affordable place for kids and teens during critical out of-school time. Visit www.NAR.realtor/BGCA to find your local Club, and to get ideas about how your firm can make an impact in the lives of Club kids in your community. Let us know how you’re involved by emailing us at narbgca@realtors.org. Make a difference today!